A lip product you need to have! | Is This Mutton? I told you last time I was enjoying a couple of products - a Decleor eye cream and a moisturiser by Caudalie. But, a few weeks later, I stopped using them. Don't you find that initially you love pretty much everything, but it's only after a few weeks that you really get to know the product and whether or not it's working for you? Anyway, the Caudalie moisturizer, the Vinosource Moisture Recovery cream, has been cast aside. It made my skin feel a bit irritated (and not in the retinol way where the irritation gives way to peeling and fresher skin) and seemed to leave a sticky layer without actually moisturising. I moved on to La Roche-Posay's Pigmentclar, UV SPF 30. This is described as an "even skin tone daily moisturiser." I've been using it for about a month and can't say yet if it has improved my pigmentation, although my skin does seem to be a more uniform colour. It delivers for me as a moisturiser. It makes my skin feel soft and supple, it doesn't feel sticky, and it gives a good base for make-up. 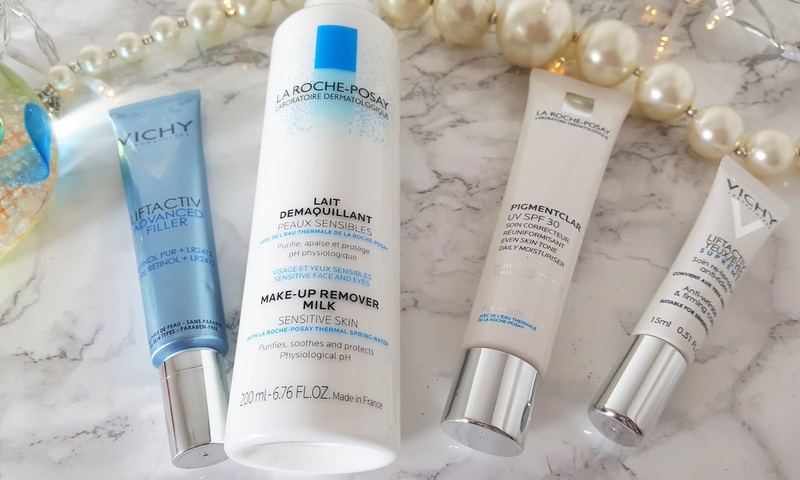 I've also been using La Roche-Posay's make-up remover milk. It's quite hard to find a good, straightforward cleanser. Cleansing has become over complicated with all the balms, micellars and oils. Sometimes simple is better. In the evening, I like to whisk my make-up off with a gentle and effective product like this, followed by a toner. Old-fashioned yes, but it works. As they say on the bottle, it's soothing. More important, it's effective: the cotton wool ball with the toner doesn't look filthy afterwards. 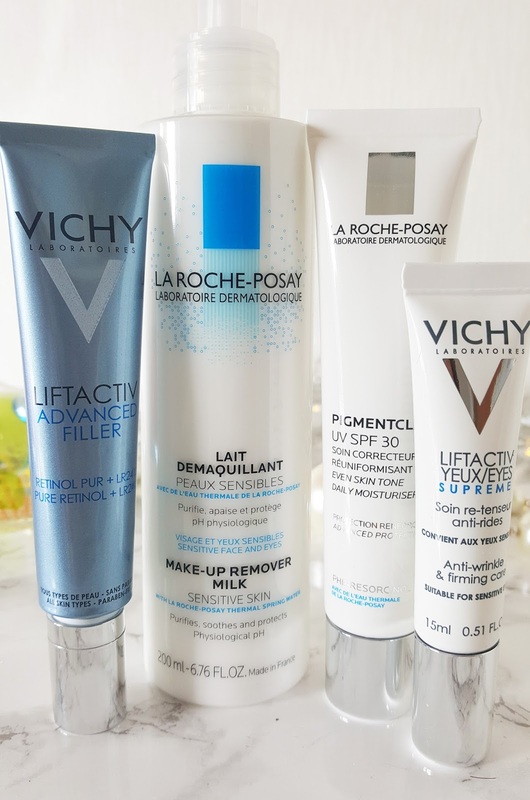 I'm using Vichy's Liftactiv Advanced Filler every couple of days, at night, to try to smooth my horizontal facial lines which have only appeared over the last year. I wonder if their appearance is down to the fact I stopped using Imedeen about a year ago. Or it could just be my age! Again, too soon to say if this product is helping my wrinkles. It feels comfortable and my skin looks boosted and plumped in the morning. I'm thrilled with Vichy's Liftactiv Eyes Supreme, anti-wrinkle and firming care which is suitable for sensitive eyes. Now last month I was initially pleased with the moisturising effect that Decleor's Aurabsolu was having on my parched eyelids. But reader, by the end of the day, there were strange dry flakes as if the product was peeling off. My initial impression of the Vichy cream was not good because it goes on quite dry and doesn't feel very moisturising. But don't be deceived - by the end of the day there was no flaking and the cream does seem to have a slight lifting action, as my left eyelid in particular is inclined to droop. I've been using French brand Jouer's Essential Lip Enhancer for around a year, and, it transpires, somewhat incorrectly! I keep it in the car and apply it as I would a lip balm or gloss before I go into a meeting. But looking at the Cult Beauty website where I bought it, this product is supposed to be a night-time treatment. The balm is infused with Jojoba oil, Shea butter & vitamins A & C. It smooths lips leaving a dewy, natural sheen. 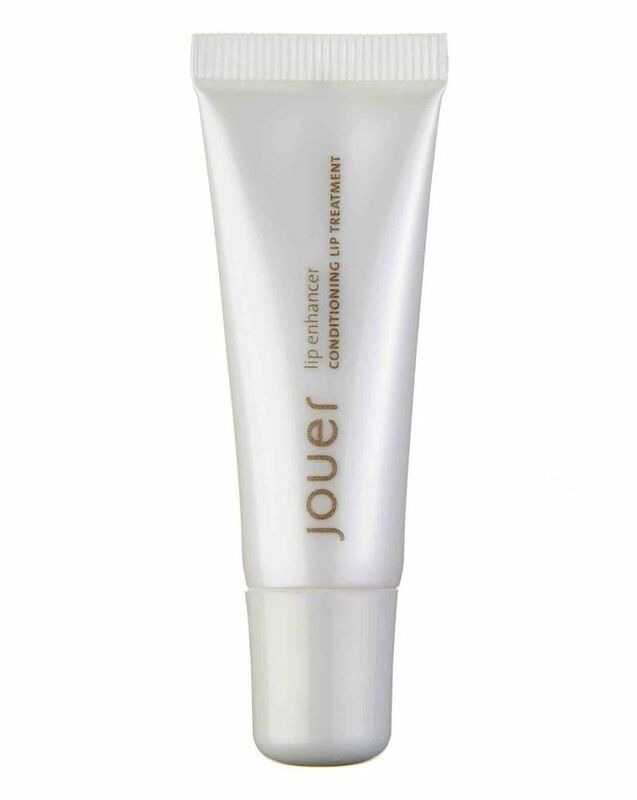 It also contains a patented complex called Maxi-lip, which is clinically proven to increase fullness & plump out fine lines, making Jouer's moisturising lip plumper a night treatment to die for. Or a day treatment, as I can testify. What I love about this product is the fact that lip lines are instantly smoothed away in the drench of moisturiser it delivers. It disappears nicely, taking a while to do so. I love, love love it. So that's it for my round-up of what I bought in March. 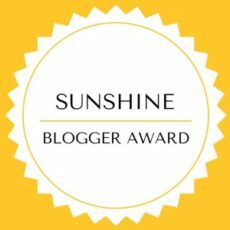 Any new products you've discovered that are worth sharing? Disclosure: this was not a sponsored post, all the products I bought myself. 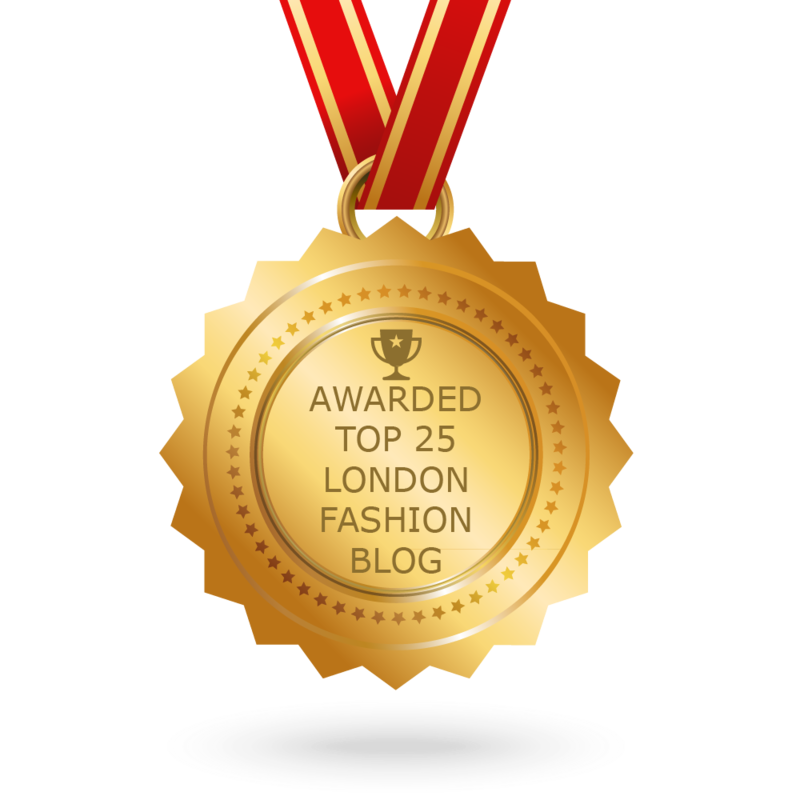 Sharing with Not Dressed as Lamb's #SaturdayShareLinkUp. Informative post. The lips visibly express emotions such as a smile or frown, iconic-ally by the curve of the lips forming an up-open or down-open parabola. So it's a duty to use right products to make lips look more attractive. Is This Mutton's review of beauty products bought in March from Vichy and La Roche-Posay plus an excellent lip balm from Jouer. es, your lips need SPF year-round, just like the rest of your skin. So it is important to take care of your lips too. I have used Vichy's Liftactiv Advanced Filler for my wrinkles and it works really well for the wrinkles. 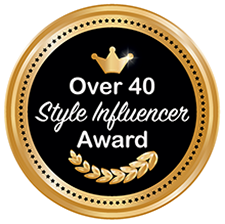 I have used this product and it works really well for my wrinkles. I highly recommend this product.